Please pardon the inconvenience during construction, while we make some improvements. Stay tuned for Grand Opening information. 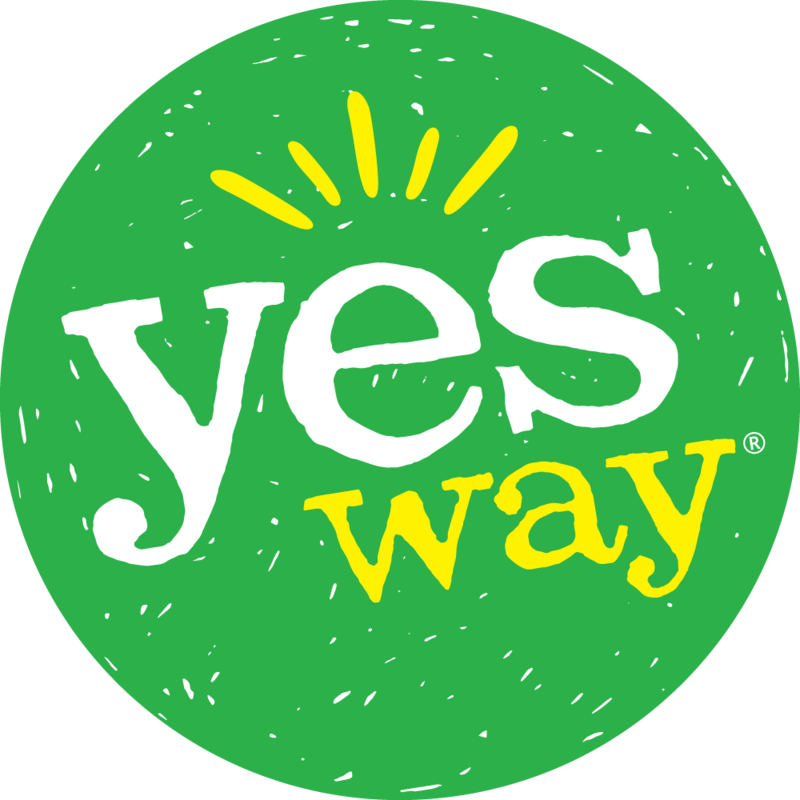 In the meantime, to learn more about Yesway, continue on to yesway.com.